Primarily woods can be classified into two parts – hardwood and softwood. 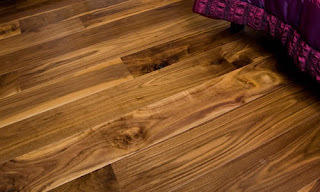 Further these hardwood and softwood are of various types, hence depending upon the types of wood let's know about the properties of wood and wood material. Features: Hard, stiff, strong with uniform texture, in which birds eye figure, leaf figure and burls designs can be seen. 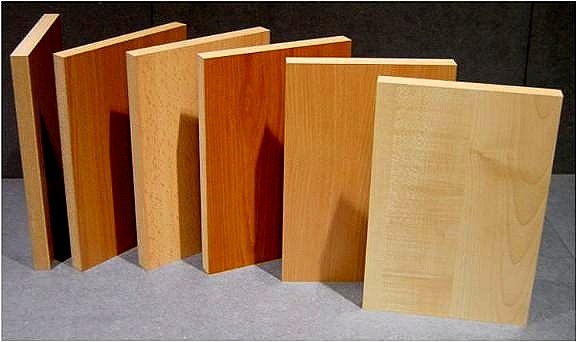 Uses: In crafting wood furniture, musical instruments, cabinets, flooring and decorative wooden items. Features: Very hard, heavy, strong and stable that easily mixes with other woods and material. Uses: In crafting furniture, doors, gun-stocks, novelties, flooring and architectural wood work. 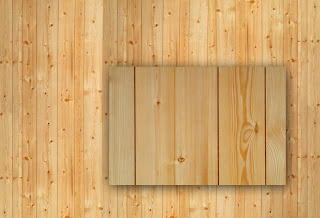 Features: Softwood, light weight, straight grained texture and shrink resistant. 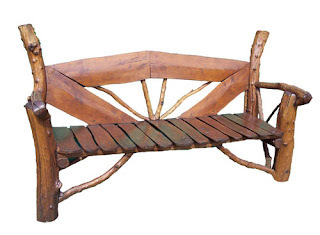 Uses: In crafting country or provincial furniture. 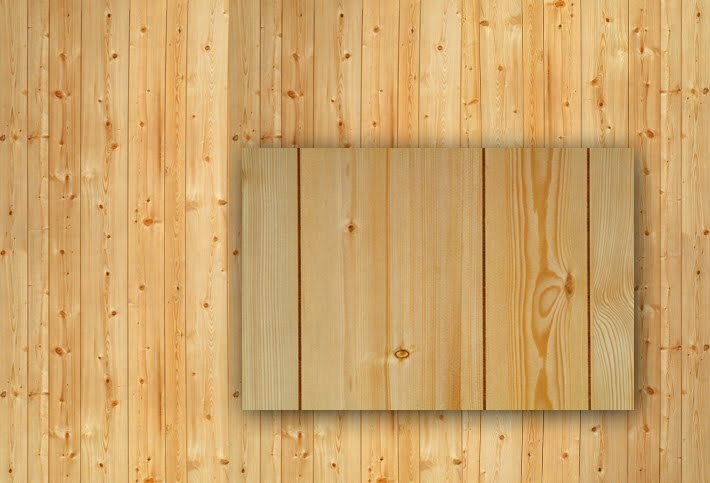 Features: Softwood, heavy, dense, with uniform moderately coarse texture, resistant to sunlight, insects and deterioration due to moisture. Uses: In crafting decorative and ornamental furniture, boat, musical instrument, brush backs, flooring. 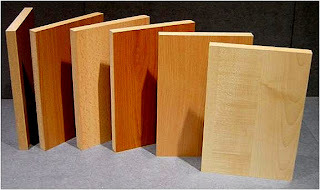 Features: Softwood, light and weak with straight grained uniform texture, shock resistant, steam bending. Uses: In crafting cheaper and inexpensive furniture, cricket bats, polo balls, caskets, packing boxes. The info you provided is really good and useful as well. Good Stuff but I am worried about the last one is it comfortable? ~ Furniture Manufacturers...!! !